Mari Ward Sells Original Paintings on eBay - Starting Bid 99 cents! You really can't go wrong here. 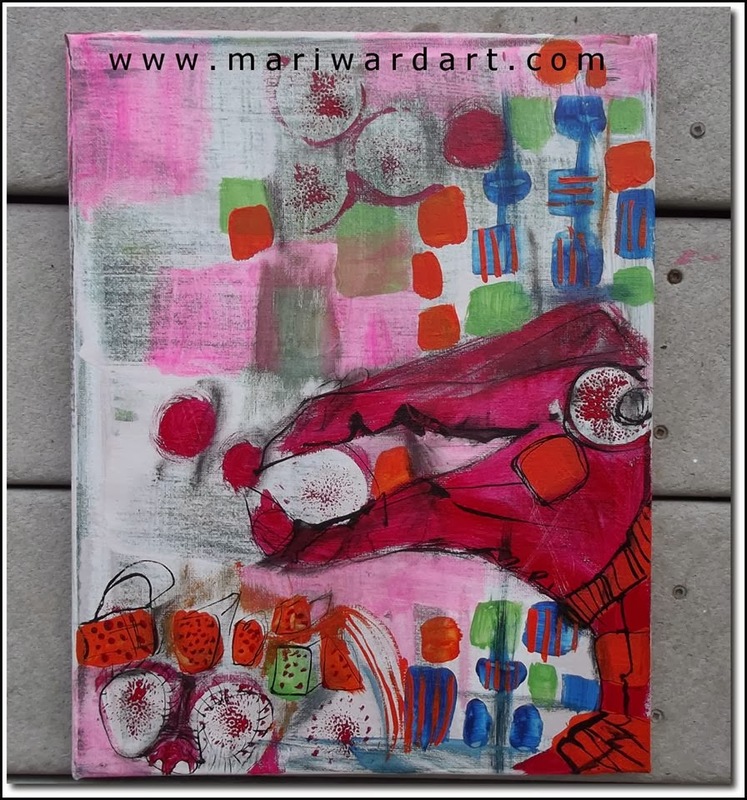 With a starting bid of 99 cents (plus shipping) you could own an original painting by local artist Mari Ward. The prolific Bangor artist whose work has recently been featured at the Fields Pond Audubon Society & The Maine Discovery Museum has no boundaries when it comes to her art, resulting in paintings that are beautifully creative and colorful. Check out what's up for auction on ebay and hurry! For several items there are only two days left of bidding. For more info, view Mari Ward's website and/or facebook page.